Enjoy a Sourdough pizza without the bloating feeling afterwards. 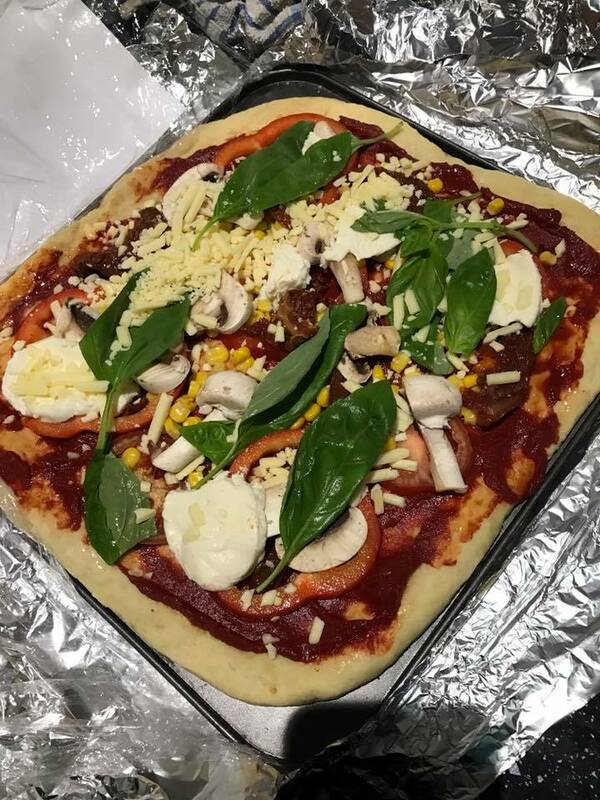 All pizzas will be vegetarian based and come with baking instructions whereby you can add an egg on top, ham, tuna etc and season to your personal taste. 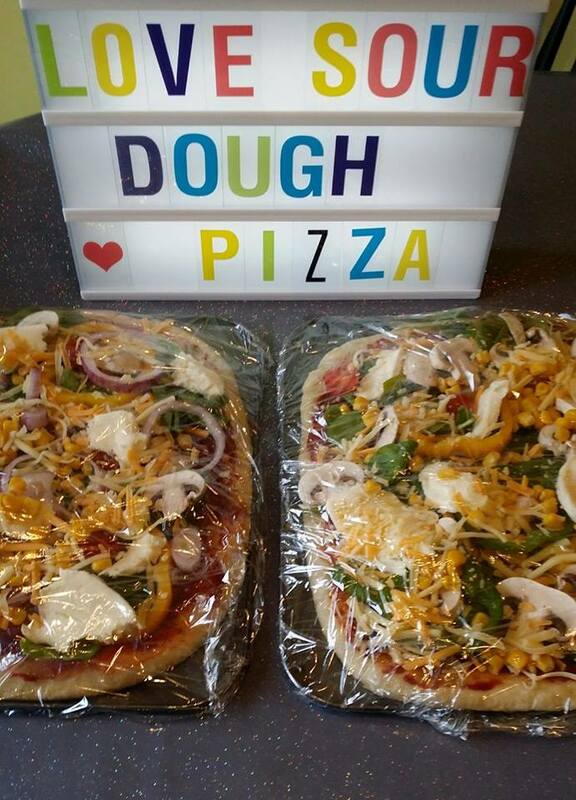 £8 each and then if you return the baking tray, £1 off your next order.